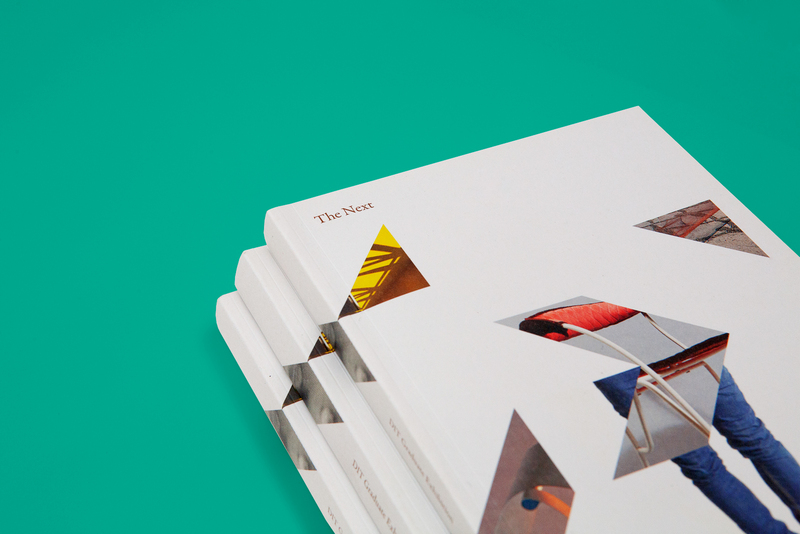 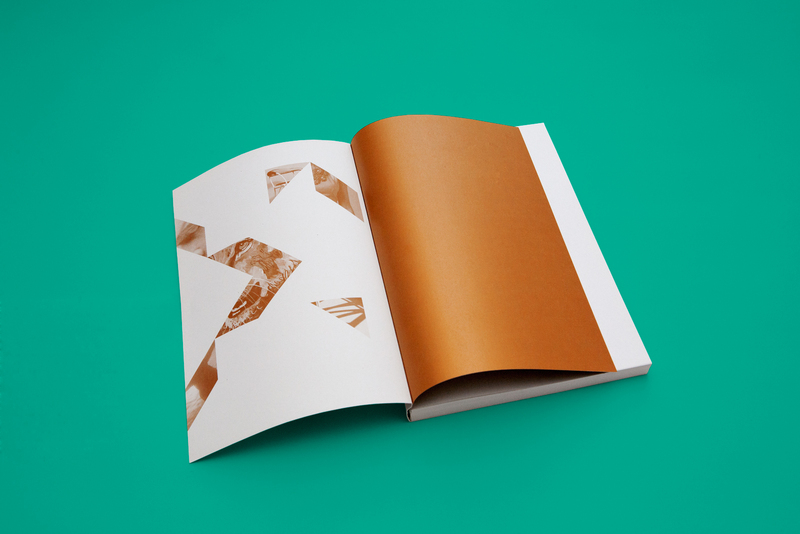 This catalogue is a portrait of DIT Dublin School of Creative Arts, one of Dublin’s leading art and design colleges. 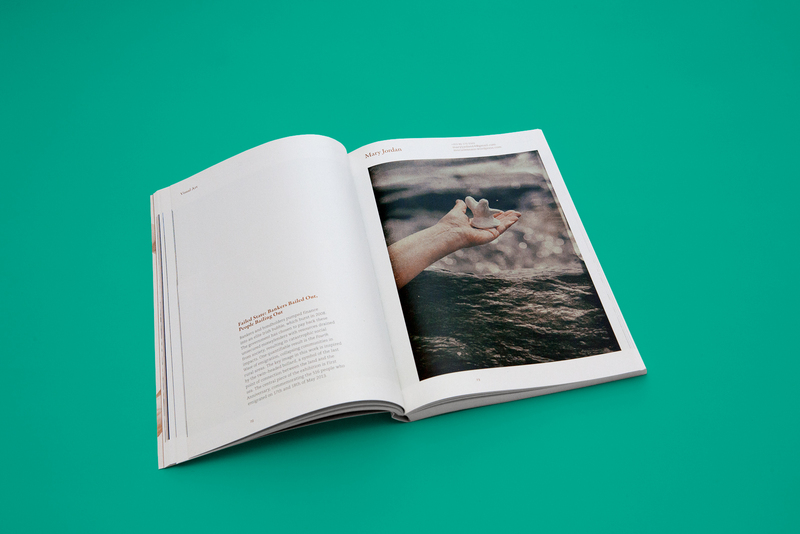 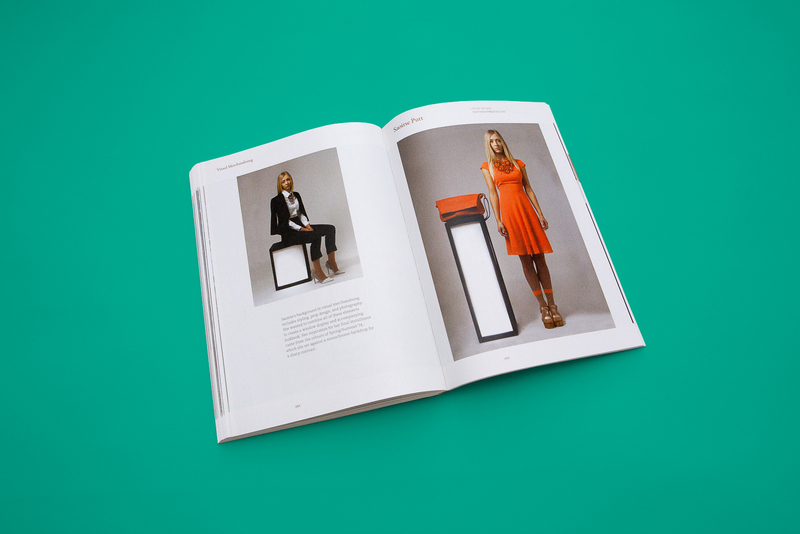 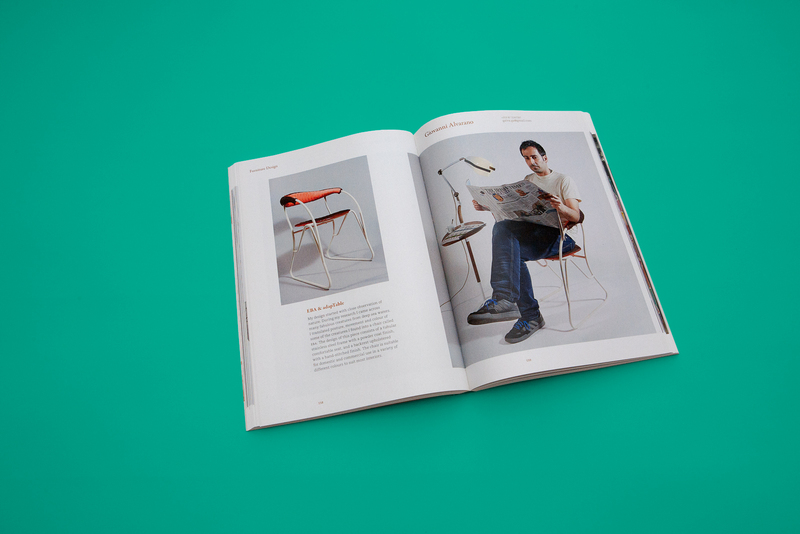 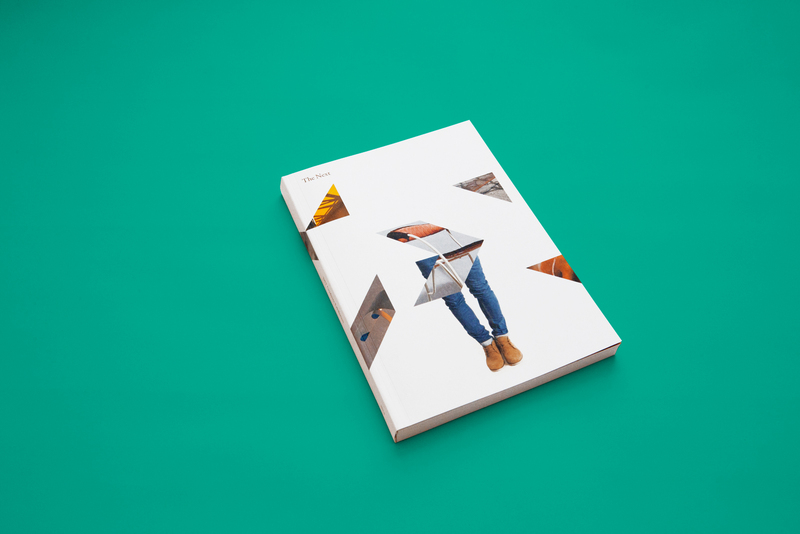 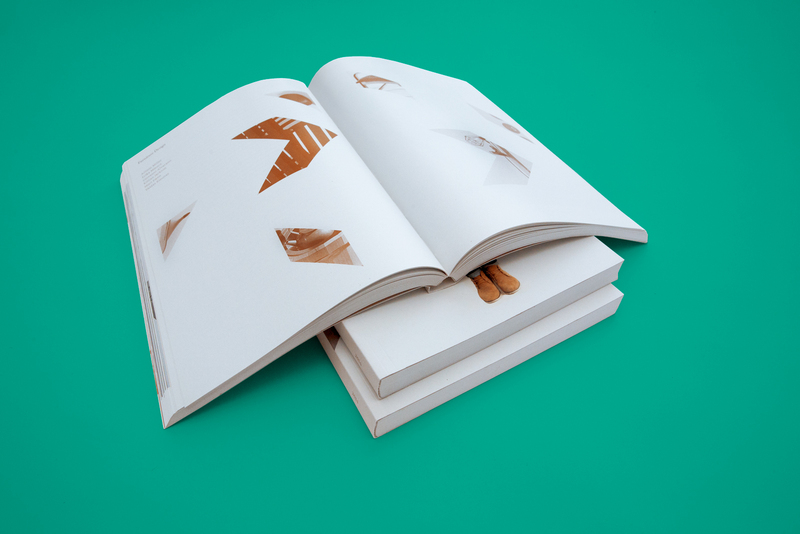 It’s a beautifully designed and produced 300pp catalogue that looks in detail at every aspect of students works in fine art, visual art, visual communication, interior and furniture design, as well as merchandising and product design. 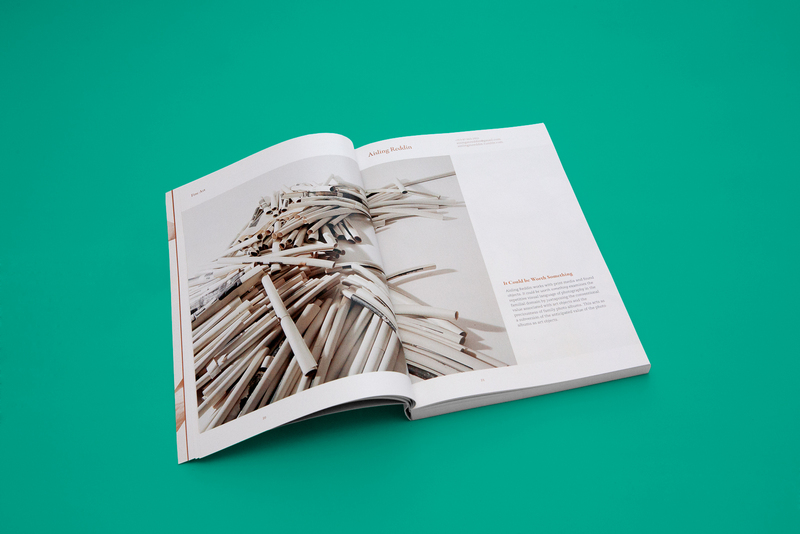 Also the catalogue is aimed to promote and accompany the exhibition of work from each of the 150 graduates. 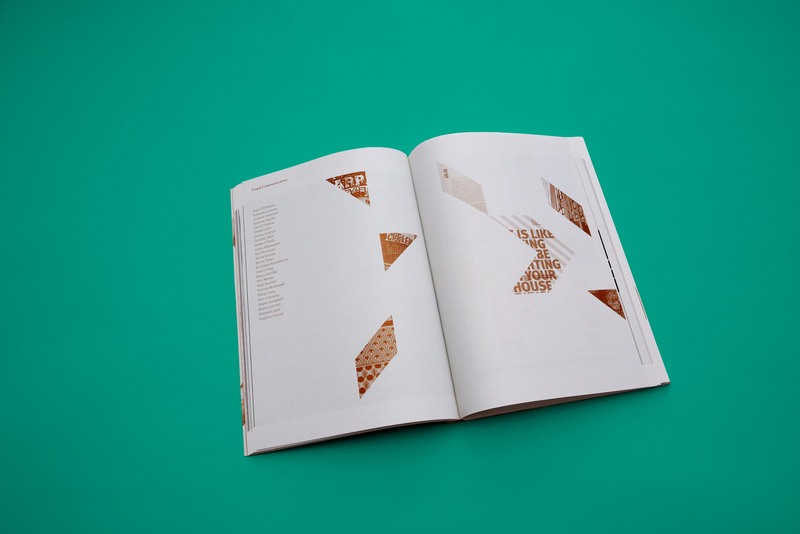 Catalogue design by Derek Doyle, Patrick McDonald and myself. 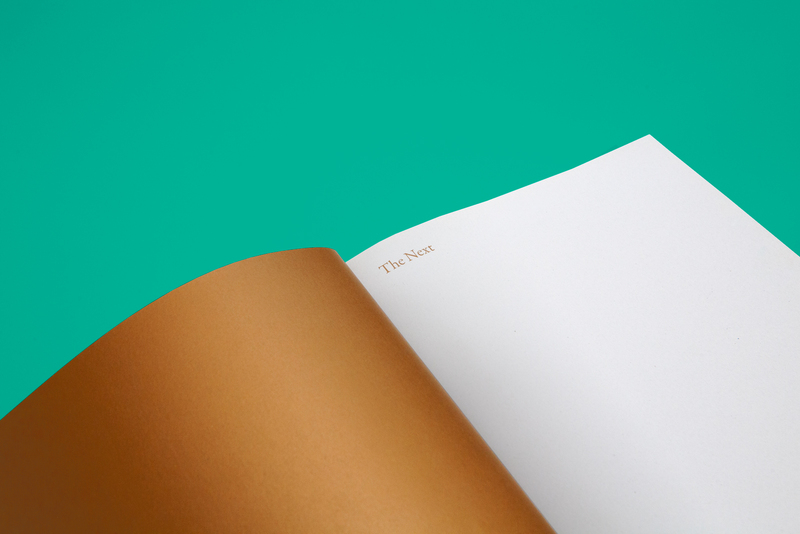 Catalogue set in Garamond Premier Pro and Caecilia LT. 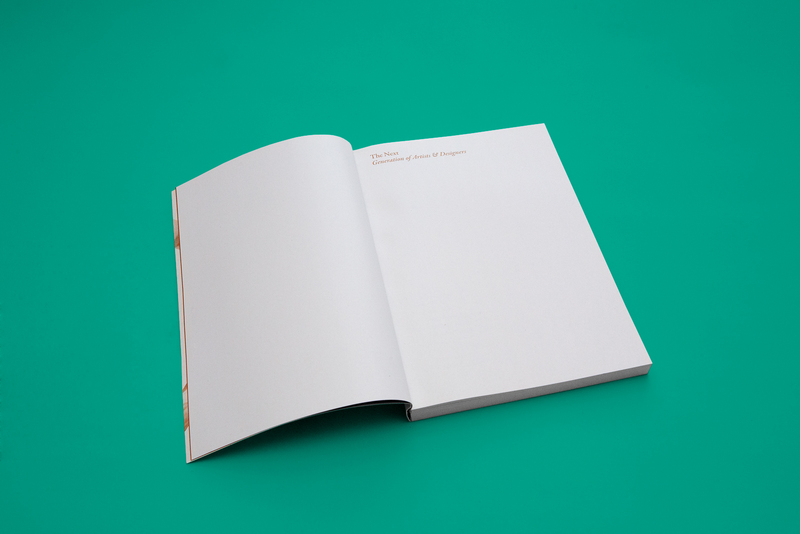 Printed on 115gsm Cyclus Print 100% Recycled. 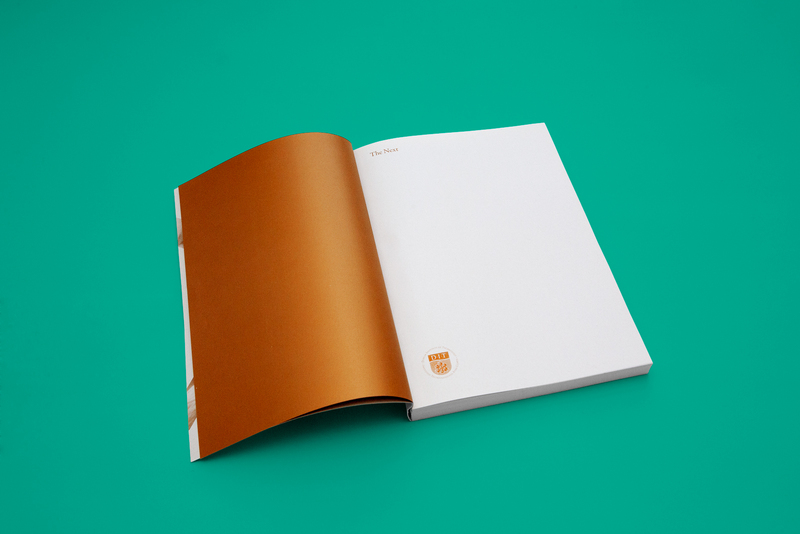 Cover printed on 350gsm Cyclus Offset 100% Recycled with a matt laminate finish and Pantone 875C.